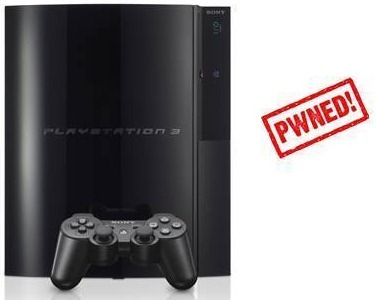 A few days ago, a small group of German hackers called fail0verflow found an exploit that could completely open up the PlayStation 3 console. Dubbed as “epic PS3 security bypass”, they found the method to calculate the security keys, which is just a Sony signature that lets the PS3 know whether the application they’re trying to open is legit, or not. Today, the infamous iPhone hacker George Hotz (or just Geohot) has released the PS3 Root Key publicly along with a message thanking the fail0verflow team. He also said, he doesn’t condone piracy, and “it’d be fun to be on the other side” with console makers, helping them in making their consoles more secure. it’d be fun to be on the other side.